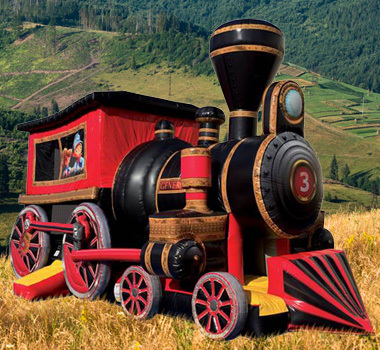 ALL ABOARD!!! 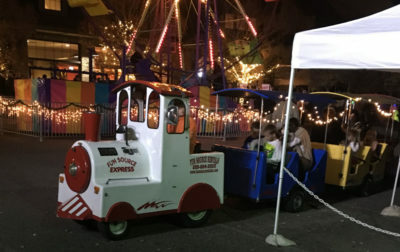 Do you like Trains? 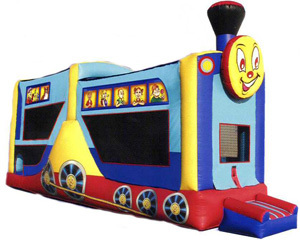 Fun Source Party Rentals is the One Source for Train Rentals and Train related products. 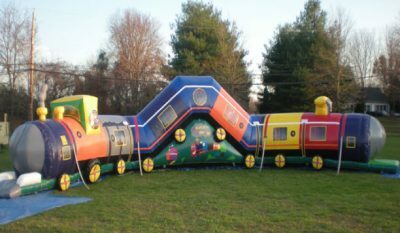 Fun Source Party Rentals provides an operator for all of our mechanical Train Rides. 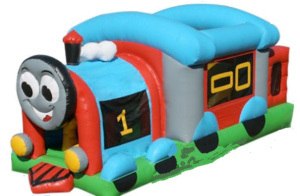 No power is needed for Mechanical Trains, however all inflatable train related products require power. Fun Source is not responsible for power issues. 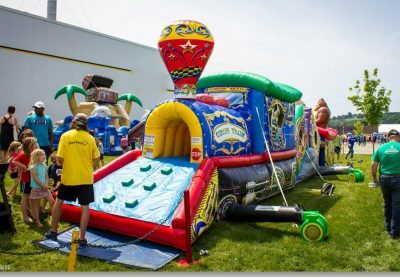 For all inflatable items, a power source of 110 V regular household outlet must be located within 75 feet of the desired items location. FUN SOURCE IS NOT RESPONSIBLE FOR POWER! 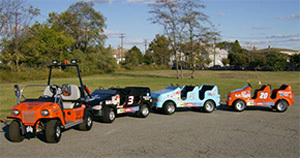 Fun Source Party Rentals does rent generators in the event that no power is available.